“Rampage” Jackson and “King Mo” will be going at it for a second time. 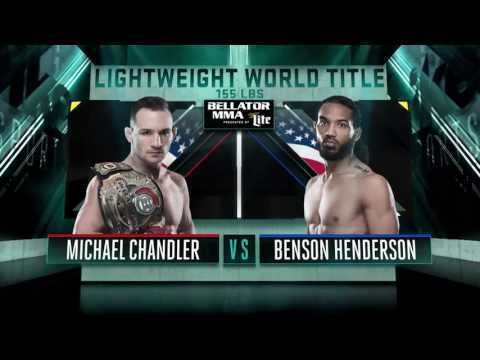 The pair will meet in a heavyweight bout in the main event of Bellator 175, as announced during the Bellator 170 broadcast on Saturday. The event takes place on March 31 at a currently unconfirmed location. So far, it is the only bout that has been announced for the card. 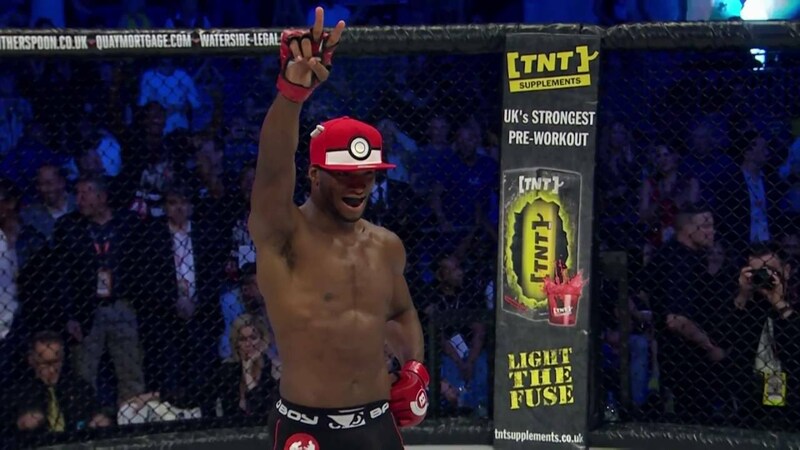 The pair met for the first time at Bellator 120 nearly three years ago where Jackson won a controversial unanimous decision over Lawal. Since then, Jackson (37-11) returned to the UFC for a catchweight bout against Fabio Maldonado, who he beat by unanimous decision. He then returned to Bellator as a heavyweight and won a split-decision over Olympic gold medalist Satoshi Ishii at Bellator 157: Dynamite 2. Lawal (20-6, 1 NC) recently suffered a second-round TKO defeat to Mirko Cro-Cop in the second round of the RIZIN FF World Grand Prix. Prior to that, he beat Ishii by unanimous decision.